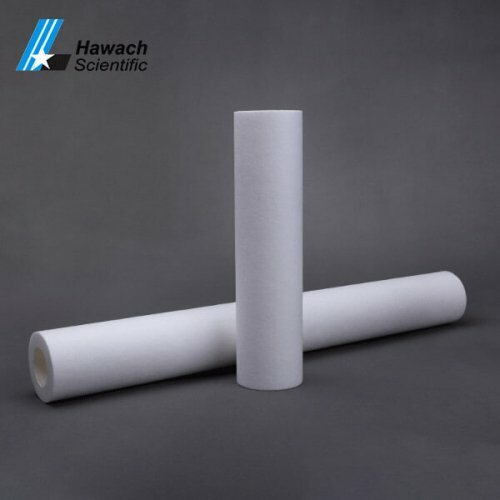 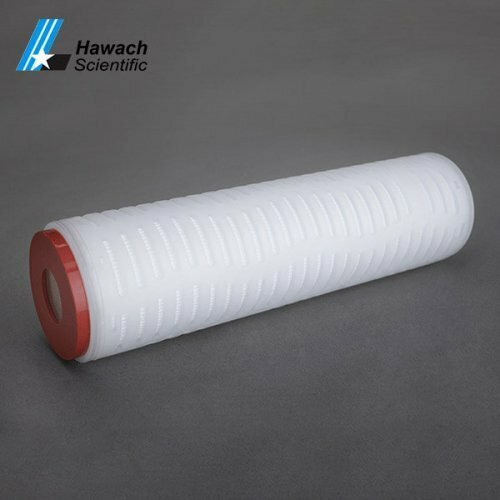 Hawach Scientific Co., Ltd filter cartridges divided into big/small pleated filter cartridge, membrane pleated filter cartridges, metal filter cartridge, micro fiber pleated filter cartridge and others. 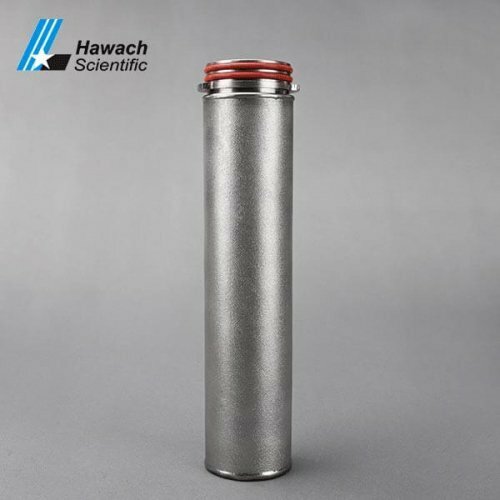 Our filter cartridges are widely used in foods before a filter cartridge is produced, it goes through a series of cleaning processes and filter integrity tests and finally drying 24 hours before packing out. 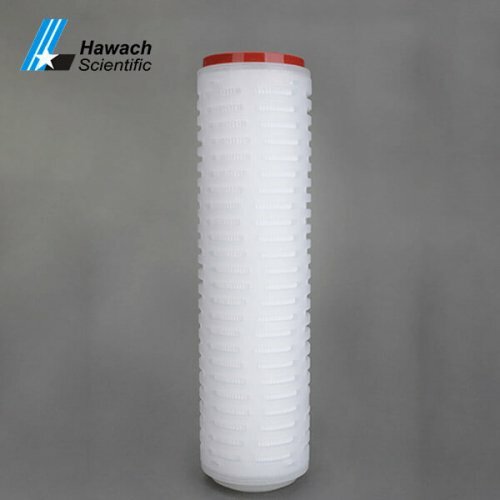 Our filter cartridges are widely used in foods, pharmaceuticals, chemicals, and electronics.